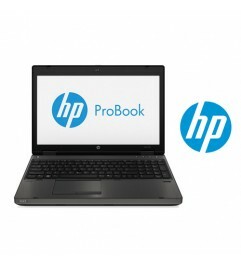 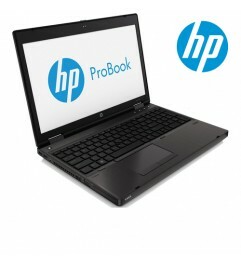 Notebook HP ProBook 6570b Core i5-3210M 2.5GHz 4Gb 128Gb SSD 15.6 LED DVD-RW Windows 10 Pro." 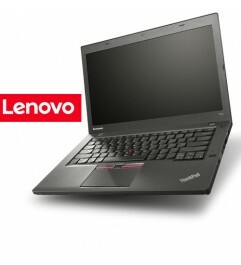 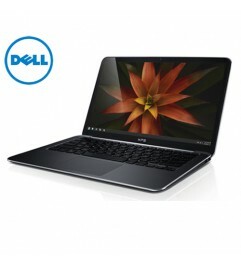 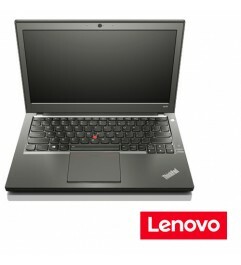 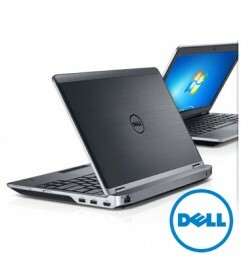 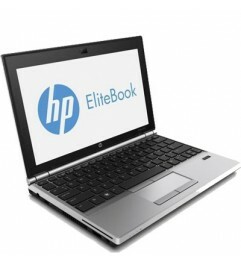 Notebook HP EliteBook 840 G1 Core i7-4600U 8Gb 180Gb SSD 14 LED Windows 10 Professional"
Notebook HP EliteBook 840 G1 Core i5-4300U 8Gb 256Gb SSD 14 Windows 10 Professional [GRADE B]"
Notebook Lenovo Thinkpad T450S Core i7-5600U 8Gb 256Gb SSD 14.1 Windows 10 Professional"
Notebook HP EliteBook 820 G1 Core i5-4210U 8Gb 256Gb SSD 12.5 HD AG LED Windows 10 Professional"
Notebook HP EliteBook 850 G2 Core i5-5300U 8Gb 256Gb SSD 15.6 FHD AG LED TS Windows 10 Professional"
Notebook Dell XPS 13 9333 Core i7-4510U 8Gb 256Gb SSD 13.3 Touch Screen Windows 10 Professional"
Notebook Lenovo ThinkPad X230 Core i5-3320 4Gb 320Gb 12.5 Windows 10 Professional [GRADE B]"
Notebook Dell Latitude E6230 Core i5-3340M 2.7GHz 4Gb 500Gb 12.5 WEBCAM Windows 10 Pro [GRADE B]"
Notebook HP EliteBook 8470p Core i5-3230M 2.6GHz 4Gb Ram 320Gb 14.1 LED HD DVD-RW Windows 10 Pro [GRADE B]"
Notebook HP EliteBook Folio 9470M Core i5-3427U 4Gb 180Gb SSD 14 Windows 10 Professional B7S87AV [GRADE B]"
Notebook HP ProBook 6470b Core i5-3320M 2.6GHz 4Gb 320Gb 14 HD LED DVDRW WEBCAM Windows 10 Pro. 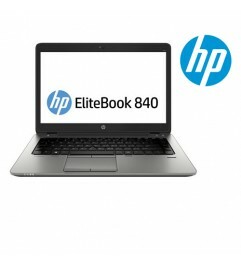 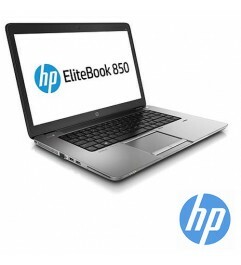 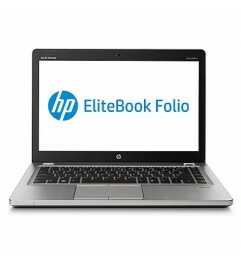 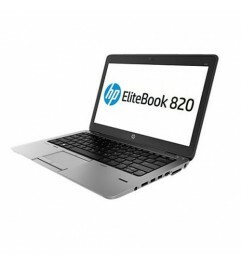 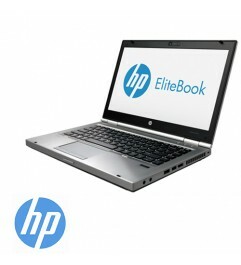 [Grade B]"
Notebook HP EliteBook 2170p Core i5 -3427U 4Gb 320Gb 11.6 LED Windows 10 Professional [GRADE B]"
Notebook HP ProBook 650 G1 Core i5-4310M 4Gb 500Gb 15.6 HD AG LED DVD-RW Windows 10 Professional"